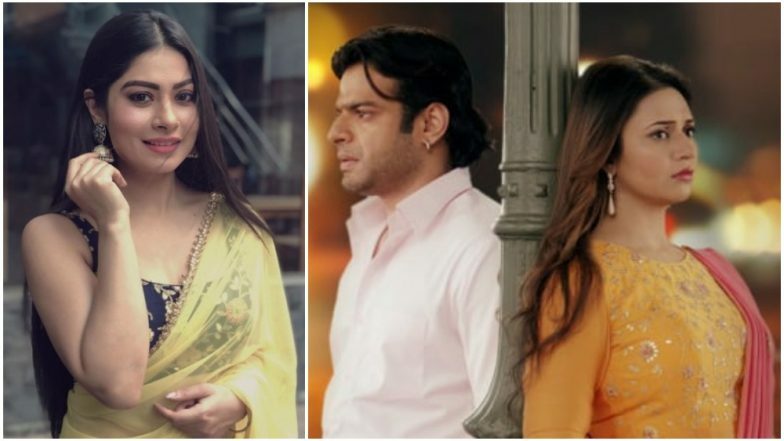 Meanwhile, show's lead actors Divyanka Tripathi and Karan Patel too have clarified earlier that nothing has been told to them so far with regards to the news. On the professional front, Krishna has also been roped in for Ekta Kapoor's Naagin 3, where she will be seen playing the role of Taamsi, Hukum and Vishakha's daughter. Earlier, there were also reports that suggested, the makers of the Yeh Hai Mohabbatein are gearing up for a spin-off. The new show, which is reportedly inspired by the Hollywood film The Sound of Music, will be titled Yeh Hai Chahatein. Reports have also suggested that the auditions for the upcoming show are currently on; while it will go on floors in March. The show will be launched by June-July. Watch this space for further updates.